it was a very good idea to get the voucher! there was a long queue for the tickets and we were able to get fastracked!! It saved us a lot of time as we were planning to go to some other places too!! 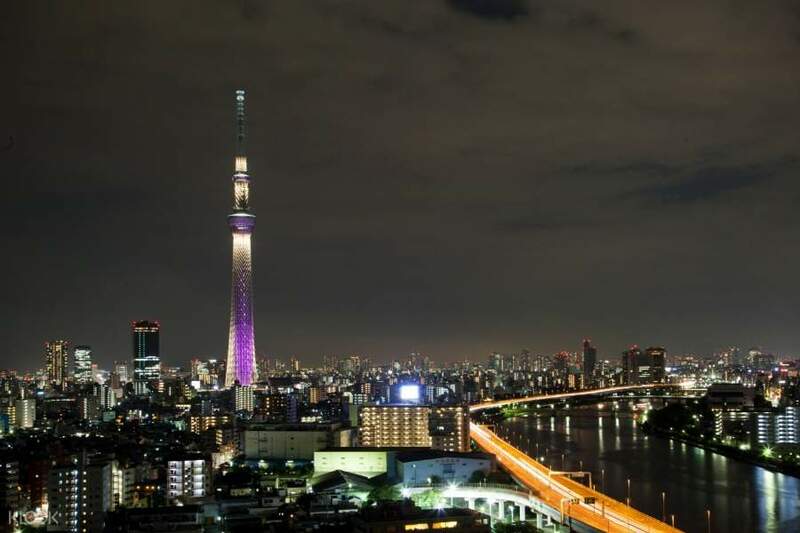 Tokyo Skytree stands as one of the most noteworthy icons in the skyline of the city. A Fast Ticket, available exclusively for international customers, allows you to skip the line, heading straight for the Tembo Deck and the Tembo Galleria. At the Tembo Deck, 350 meters up, you get to admire the city panorama as you walk through the spacious deck. Here you can see an exhibition of commemorative photography, the Tokyo Space-Time Navigation System, and even shops and restaurants. A visit up the Tembo Galleria offers a look through the Sorakara Point, the absolute summit of the tower. From here, you get a 360-degree look at the sprawling city of Tokyo, with Mount Fuji rising in the distance and into the clouds. It's a wonderful way to visit this famous tower and a chance to truly admire Tokyo as it comes alive in the day or illuminates in the night. This the tallest tower in Tokyo (or in Japan?). Voucher is easy to claim at the counter. This will give you 360 degrees view of Tokyo and has some cool interactive area in side. There were a lot of people even at night. 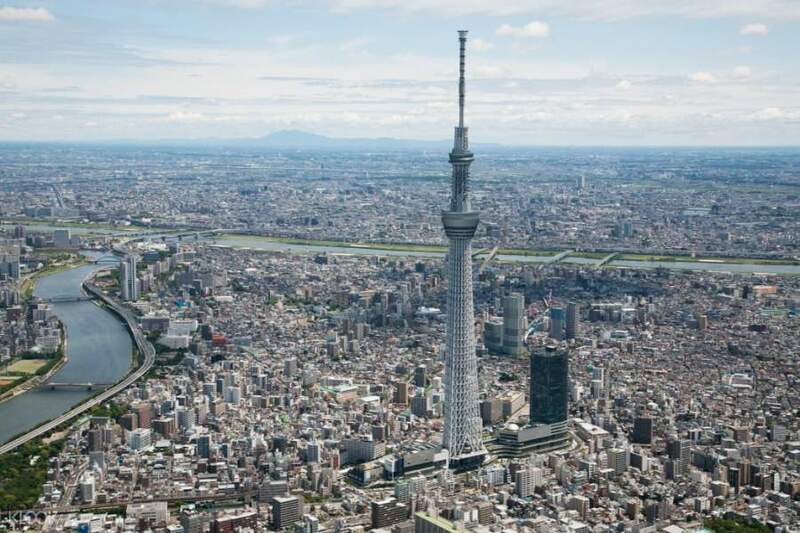 This the tallest tower in Tokyo (or in Japan?). Voucher is easy to claim at the counter. This will give you 360 degrees view of Tokyo and has some cool interactive area in side. There were a lot of people even at night. Got the fast pass so I didn't experience any delay. The line was actually very long so we saved a lot of time with the help of klook. You would be mesmerized by the view from above. It was a great experience to be in the highest tower in the world. Got the fast pass so I didn't experience any delay. The line was actually very long so we saved a lot of time with the help of klook. You would be mesmerized by the view from above. It was a great experience to be in the highest tower in the world. Prepurchasing the tickets allowed us to skip the long waiting line and head straight up upon arrival. 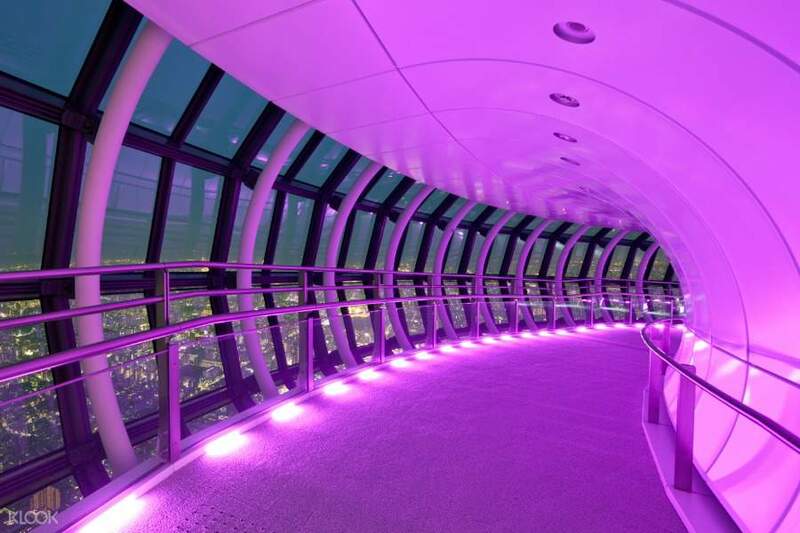 Highly recommended for anyone who wants a hassle free entry into the tower with minimal time spent waiting. Prepurchasing the tickets allowed us to skip the long waiting line and head straight up upon arrival. Highly recommended for anyone who wants a hassle free entry into the tower with minimal time spent waiting. We had a very good view of Tokyo from the two decks! Splendid view of the Sumida River, and Skyscrapers in Shinjuku-Shibuya area! Booking here at Klook makes it hassle free when you get to Skytree, as you only need to show the voucher to them, and this will be replaced with the tickets. I recommend booking this activity. You will not regret it. THANKS, KLOOK! We had a very good view of Tokyo from the two decks! Splendid view of the Sumida River, and Skyscrapers in Shinjuku-Shibuya area! 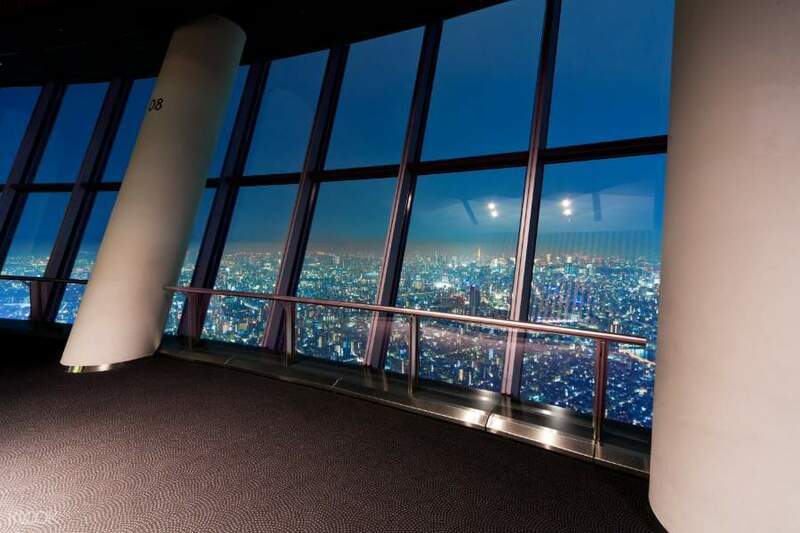 Booking here at Klook makes it hassle free when you get to Skytree, as you only need to show the voucher to them, and this will be replaced with the tickets. I recommend booking this activity. You will not regret it. THANKS, KLOOK! bought the combo pack and 450m floor is definitely worth the price. view was spectacular. it is convenient to book the fast ticket as you will be prioritized at the que to redeem the ticket. bought the combo pack and 450m floor is definitely worth the price. view was spectacular. it is convenient to book the fast ticket as you will be prioritized at the que to redeem the ticket. Fast pass is useful. Don’t need to spend time in a long line to purchase the ticket. However you still need to spend 10-30 minutes in the line to elevator. Fast pass is useful. Don’t need to spend time in a long line to purchase the ticket. However you still need to spend 10-30 minutes in the line to elevator.